I graduated Massage Therapy School in 2010 with 2200+ Hours in Massage and Hydrotherapy. 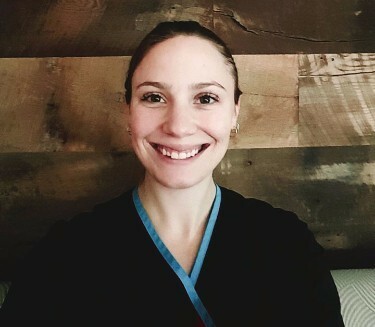 Skilled in Deep Tissue, Pregnatal, Hot Stone, Fascial Cupping and Relaxation Massage I work with my clients on building a treatment plan and helping them reach their goals. Having completed a case study on migraine headaches I have a keen insight into helping my clients with chronic migraines, neck and head difficulties. Also expanding my expertise with Pre/Post Natal Massage and Doula training. 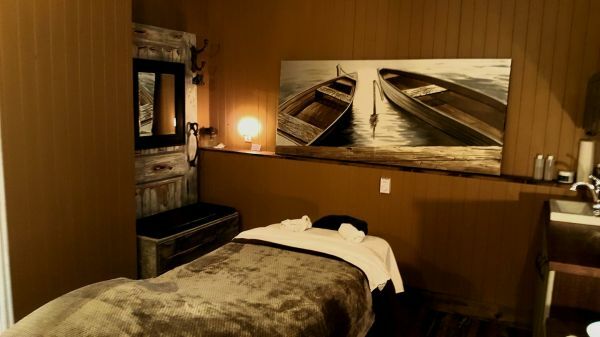 I believe it is important for expectant mothers to take a moment to feel special by including the benefits of massage therapy, enhancing the heath for both baby and mom. As an avid outdoors and sports enthusiast, I will work with athletes on managing there injury’s and upkeep, adapting all treatments to the needs of my clients.